Do you appreciate timeless design that blends harmoniously into your everyday life? Do you enjoy generous comfort? The Focus faucet collection is ideal for your needs, giving you greater freedom of movement in your daily routine. 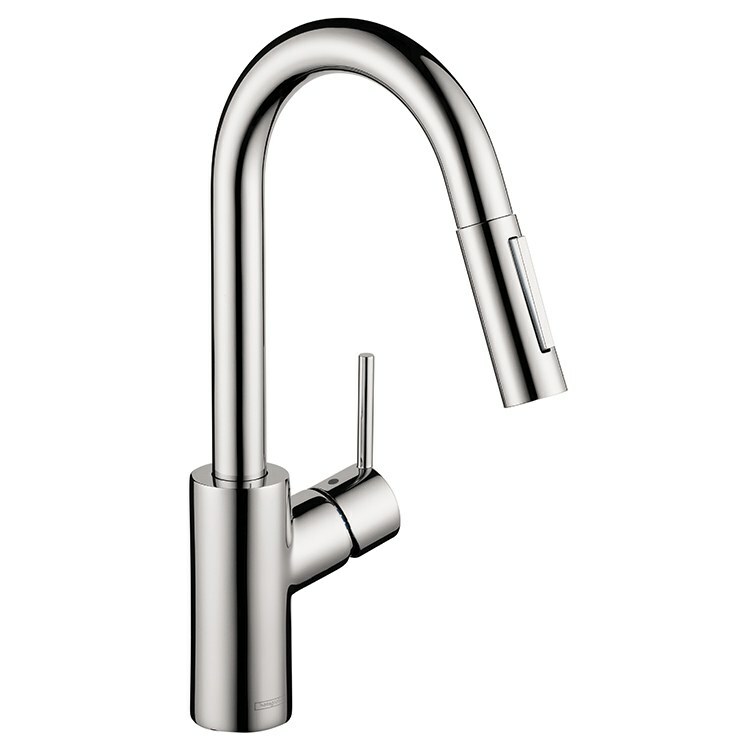 This single-hole pull-down bar/prep faucet features a single lever handle and a 150-degree swivel spout with a pull-down sprayer that delivers a choice of laminar and needle spray options. A toggle spray diverter lets you easily switch from spout to sprayer use. The sprayer docks securely in place using the MagFit magnetic docking system. 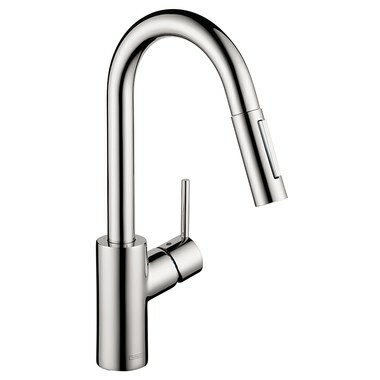 The faucet measures 15-1/8" high with a 7-3/8" spout reach. Mounts in single-hole applications in decks up to 2-3/4" thick.